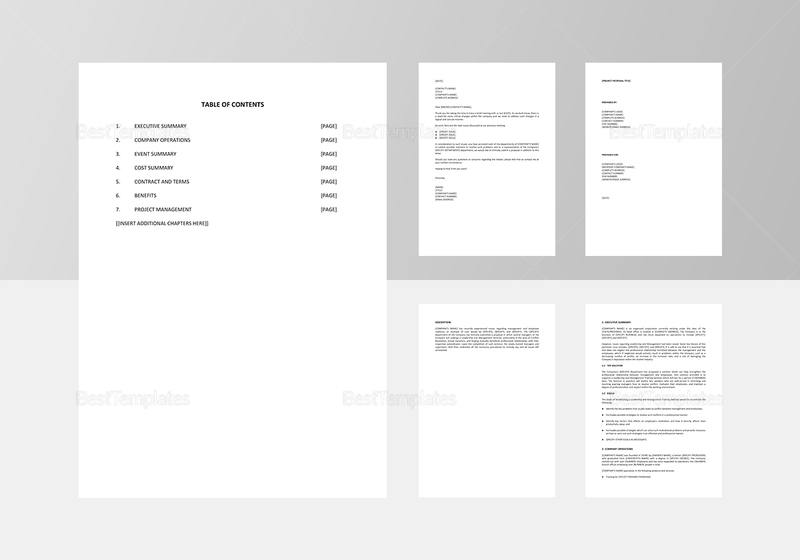 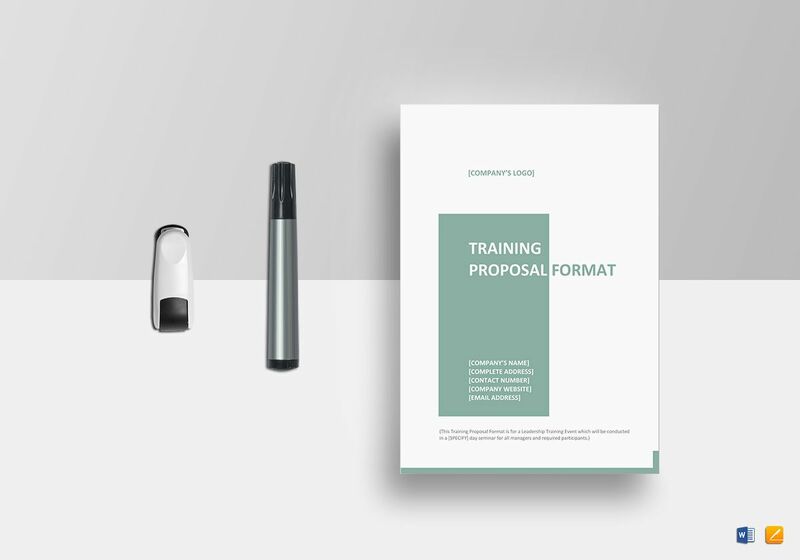 Here is a 9-page training proposal template that will definitely suit all your training proposal needs. 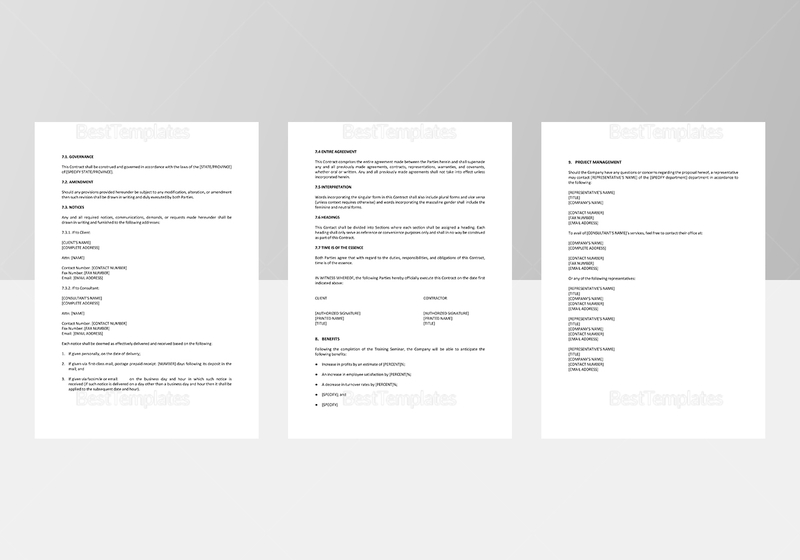 Open and edit this fully customizable template in your favorite app or program supporting MS Word or Pages file formats. 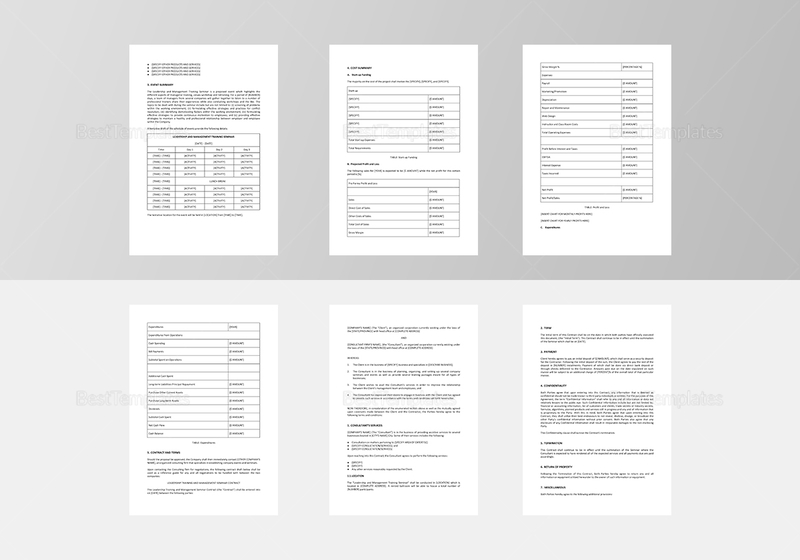 Changes made in the header will be effective with the entire document. 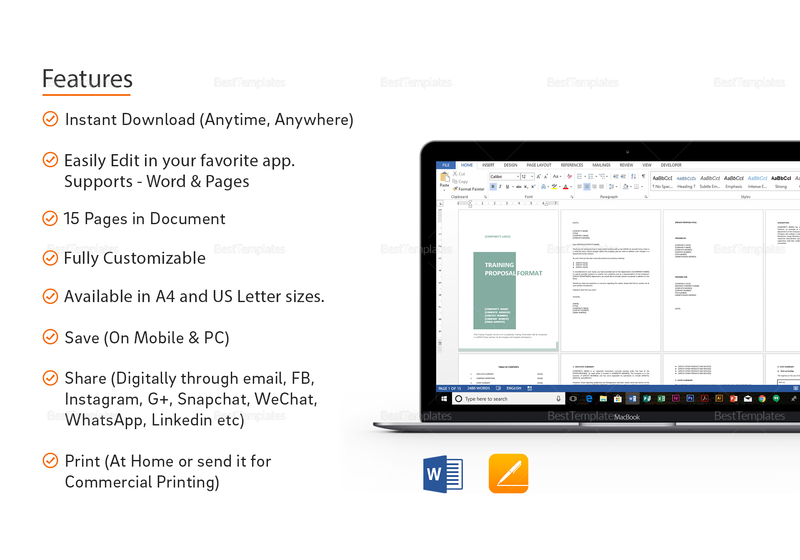 Instantly download anytime and anywhere.